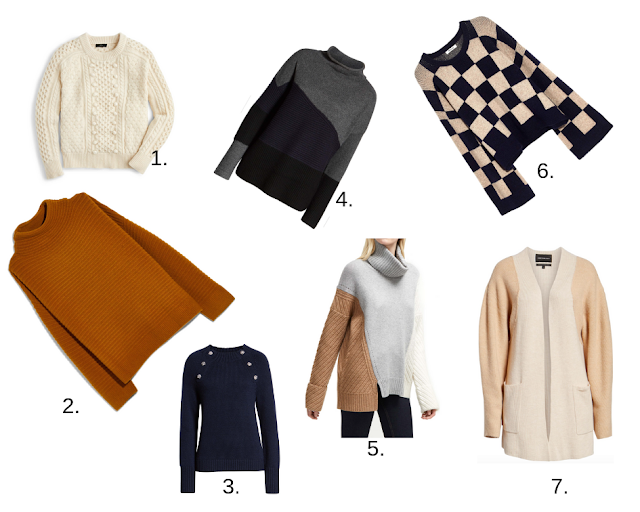 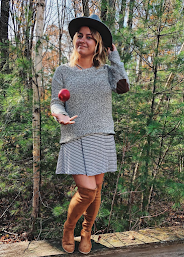 In my November Fashion favorites I mentioned a couple knitwear pieces, and I'm going to reiterate here that my favorite additions to my wardrobe this season have to be knitwear and sweaters. 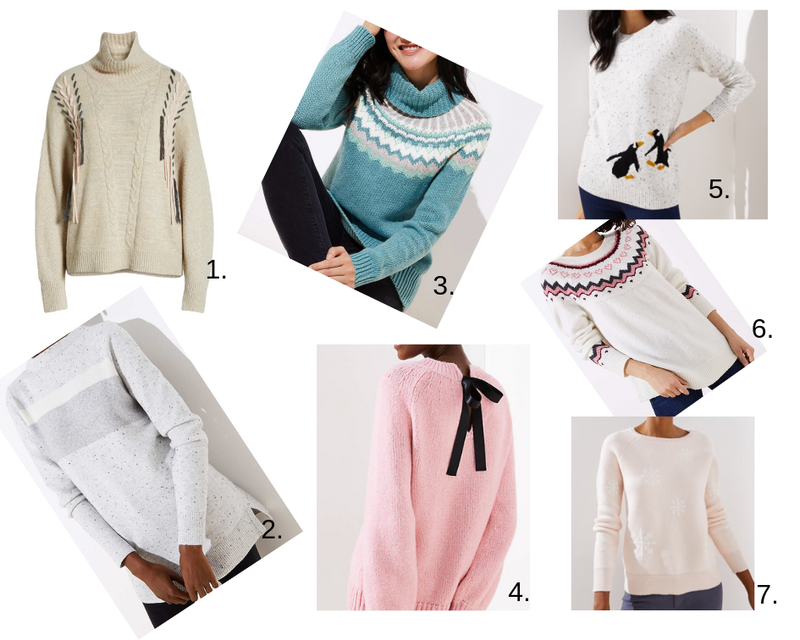 There are so many great options on the market this year and I just want to buy them all! 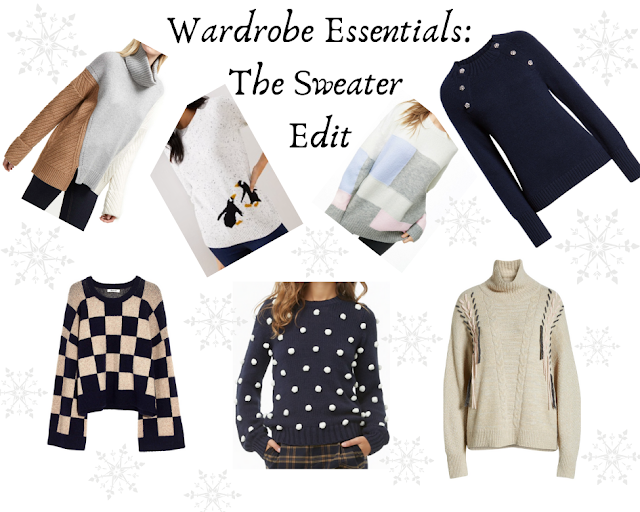 I hang all my sweaters and knitwear and if you would like to read my post on How to Keep Clothes Nice with Pets I go into more detail on how I care for my wardrobe. 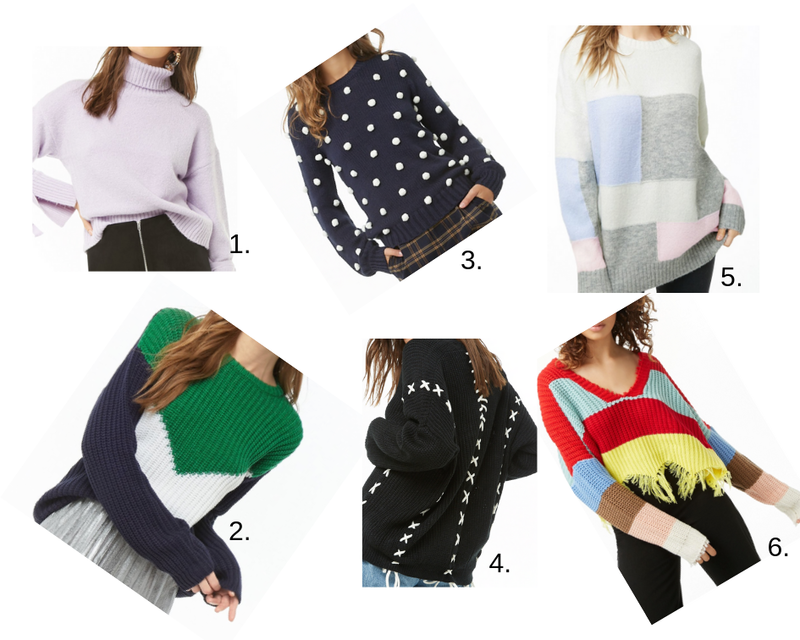 I picked out my favorite sweaters on the market right now, and I think these would be great gifts for any lady in your life, or even for yourself.